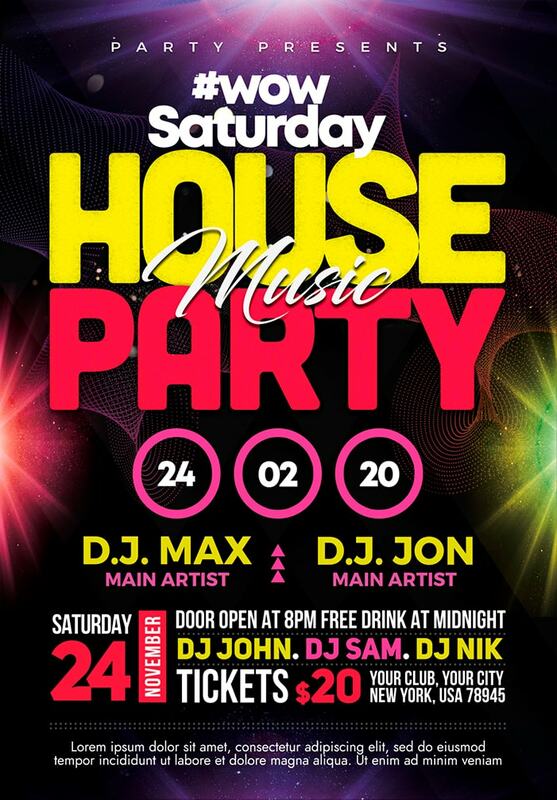 Download House Party #2 Free PSD Flyer Template. 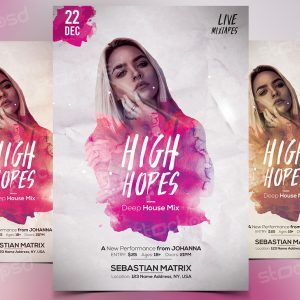 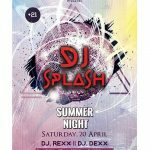 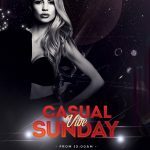 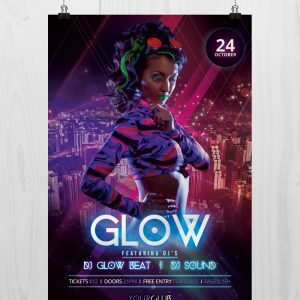 This House Party Flyer Design is colorful, modern and creative design that will give the perfect promotion for your House Party, any Music event or nightclub party. 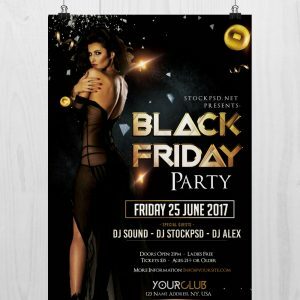 This House Party Flyer Design Free PSD is easy to modify, change elements of design, dimensions, all text editable using Adobe Photoshop. 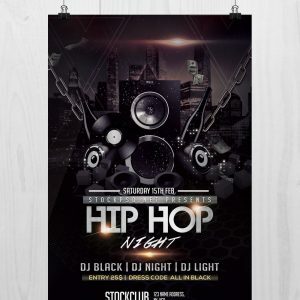 This House Party Flyer Design Free PSD download contains a A4 size, 300 dpi, print-ready, CMYK PSD file.